So you want to add some content to your site? Our outdoor guide would be a great resource for your readers. It provides a quantity of information, is easy and fun to navigate and is always updated with new and interesting features. You can link your web site to Love the Outdoors by using the banners, buttons or text links below. If using the images, “Save Picture As…” with a right-click on your mouse. Insert the image into your website at the desired location. If using the text links, “Copy” then “Paste” the text where you want it on your page. Make sure that you set the hyperlink to http://www.lovetheoutdoors.com for both the images and the text. Linking with other related websites – add our link to your web site and we will add a link to your web site if it is of a related topic and will be of interest to our readers. We will visit your website and will let you know if we choose to add a link to your site. Acceptance or rejection of submissions is based upon our sole discretion. Campground links will not be accepted as part of this link exchange. These listings are paid advertising only. You may still wish to add a link to our site if you are looking to provide your readers with quality camping and outdoor information and resources. Love the Outdoors – An Outdoor Guide for Camping, Hiking, Rving and More! Features campgrounds, gear, tips and articles, checklists, camp cooking tips and camping recipes, campsite safety, state and national parks, camp songs and other related outdoor resources and planning tools! Love the Outdoors – An Outdoor Guide for Camping, Hiking, Rving and More! mAll the information you need to plan and enjoy your next outdoor adventure! 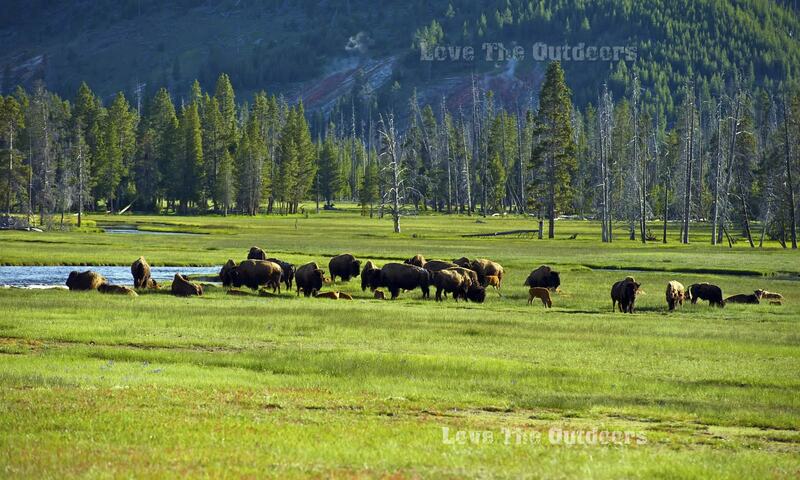 Love the Outdoors – An Outdoor Guide for Camping, Hiking, Rving and More! Hey! I’m a backpacking guide out in California and I developed a headlamp/flashlight alternative with my family’s business. I use it on all my trips and it works great. I would love to send you a couple to review and hear your feedback. If you’re interested, let me know and we’ll send you some fun stuff to play with.